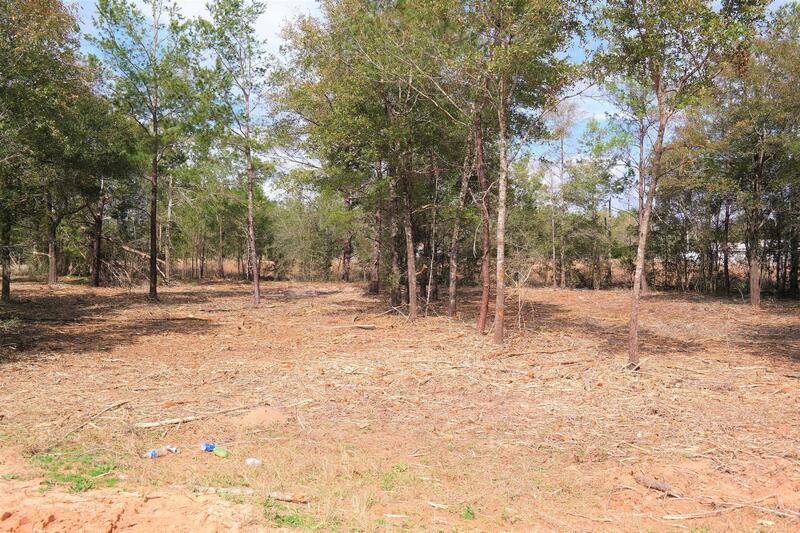 Nice 1/4 acre lot in Growing Mossy Head area of Defuniak Springs on paved road. The lot has apx. 135' frontage on Girl Scout Rd and apx. 100' on E Violet (dirt/clay road). The lot has been cleared. No utilities currently on property, but electric is available on street. Public water is available. Septic will be required.